I’m so excited! Today we’re revolutionizing the project management space. Nozbe 1.9 will be the key to your successful 2014 - you will get those New Year’s Resolutions done. Remember the 12 projects you created with your New Year’s Resolutions? You might need help with some of them! Now as a Nozbe user you can share a project with anyone who has an email address - and they can work with you even if they don’t use Nozbe. Once you’ve shared a project with them, they can access it directly with an Internet browser without having to sign up for a Nozbe account. Share projects with anyone with an email address - get people to help you accomplish your goals - and they don’t have to sign up for Nozbe to work with you! Push-notifications. Get notified on important dates and events and when someone delegates a task to you. This has been our most-requested feature and now it’s there! Integrate Evernote reminders - automagically manage your Evernote reminders in Nozbe and sync between these two apps! 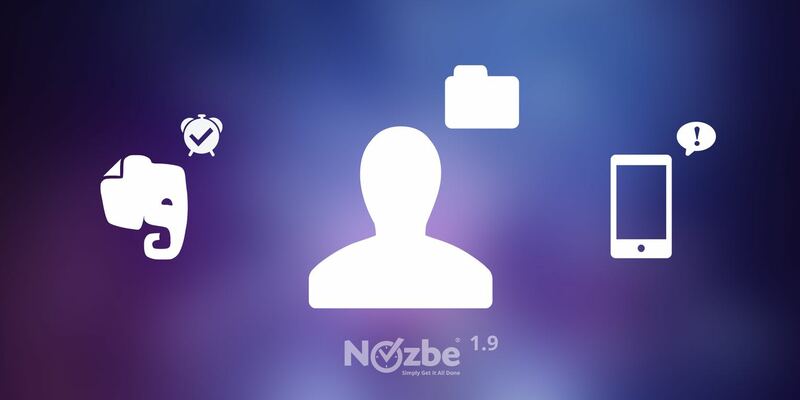 Nozbe 1.9: Mac (AppStore), Windows, iPhone / iPad, Android (Tablet), Linux 32bit (64bit).